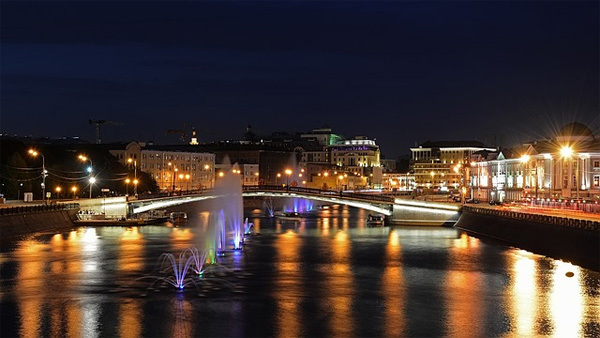 Beautiful, controversial, enchanting and mysterious, ancient and fresh, Russian capital attracts tons of travelers and hardly leaves anyone indifferent. 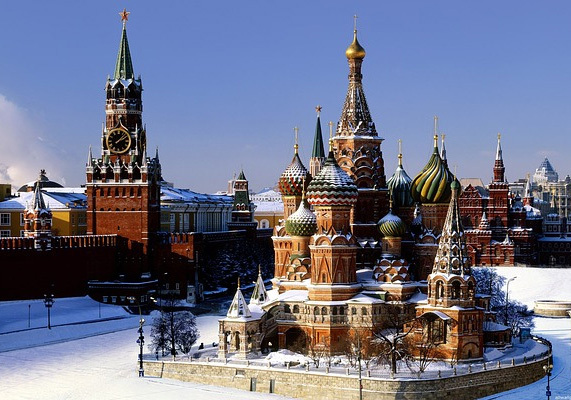 Why should you travel to Moscow? Here is a bunch of reasons. 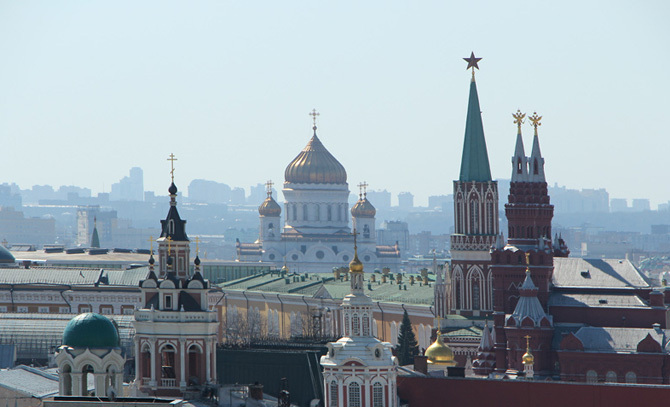 The history of Moscow is dating back to the 12th century. 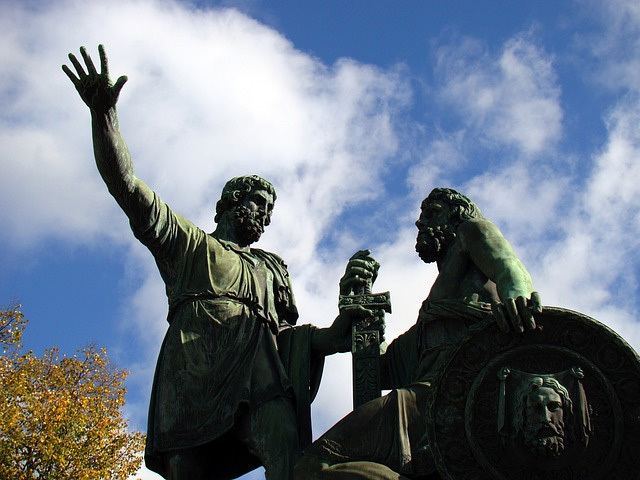 You can explore ancient parts of the city learning about its vivid past, admire the imperial-period monuments, track the communist trace and learn more about its newest history. 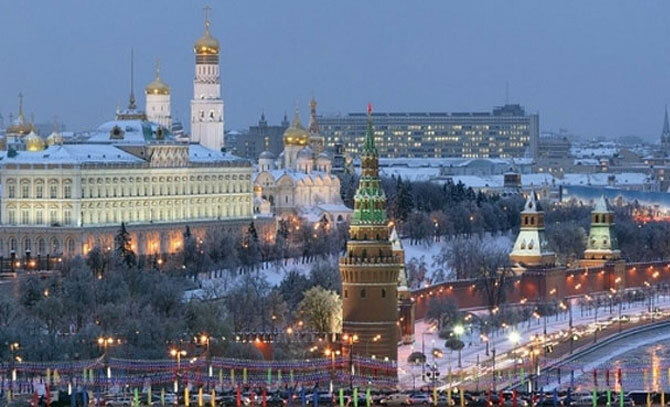 Moscow is the very heart and soul of Russia. 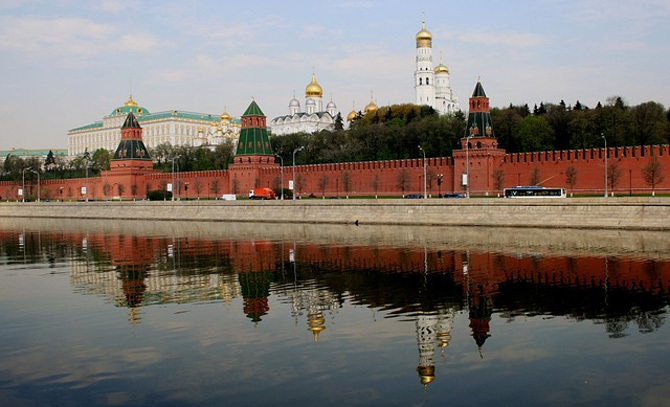 While walking Moscow streets you will be discovering vast and contradictory Russian history, layer by layer. 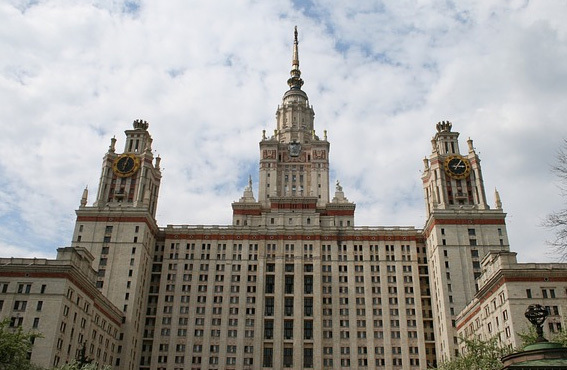 Moscow has a rich architectural and artistic heritage. Its distinctive onion-domed old churches are adjoined by classical, baroque, Art Nouveau buildings, as well as samples of constructivist and contemporary architecture. 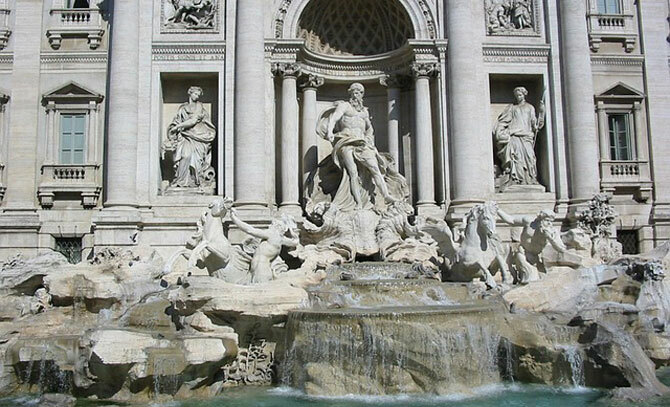 All together, these monuments make a peculiar blend and create unrepeatable atmosphere of the city. Art collections of Moscow museums will be a true delight for art lovers. Make sure to visit famous Tretyakov Gallery to see the Russian art masterpieces, and Pushkin Museum of Fine Arts that has a great collection of European art. 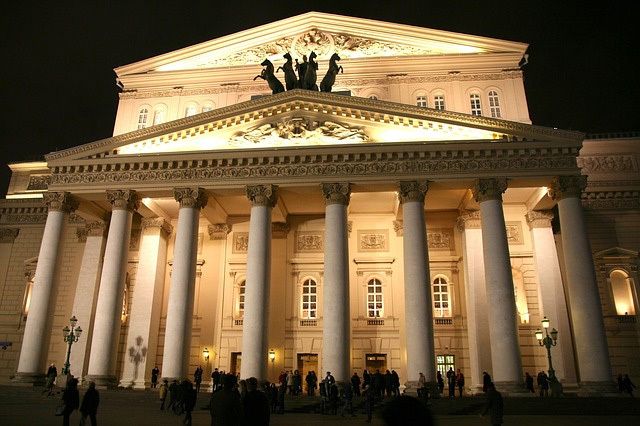 Don’t miss the chance to see world-famous Russian ballet and some classical music performance. 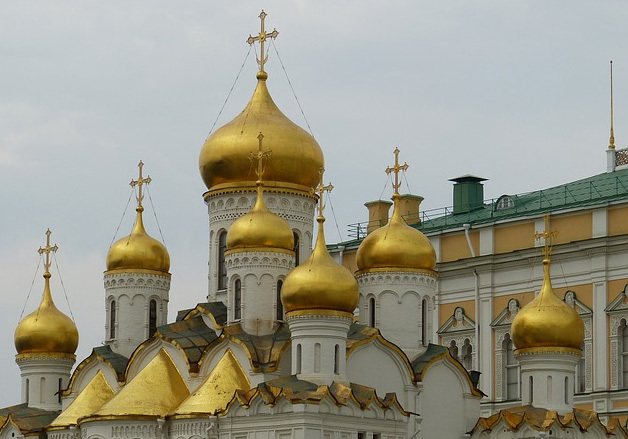 Try to solve the riddle of “mysterious Russian soul” though experiencing Russian culture. It will definitely make your travel bright and colorful. 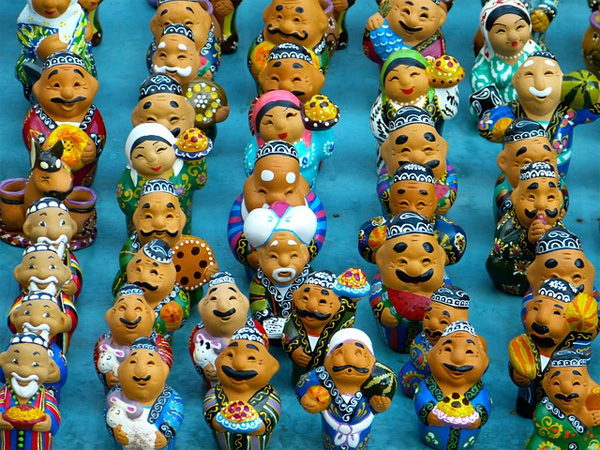 Visit some culture festival, see a unique folk show, try traditional food and drinks, go to banya (Russian sauna) for the ultimate Russian experience, make friends with locals. 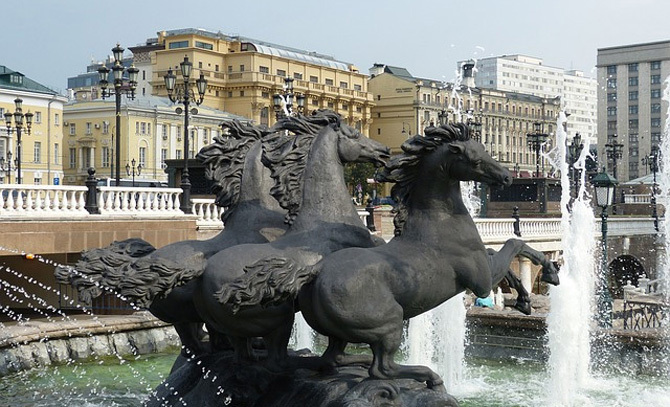 Russian culture can offer you some truly unique experiences. Moscow is a home to more than 100 nationalities, which means that you can explore many cultures and cuisines in one place. Multiply your travel impressions by trying magnificent Georgian food in some Georgian restaurant, tasting traditional Ukrainian delicacies, spending some lazy hours in Uzbek-style chaihana and exploring other interesting ethnic style places. 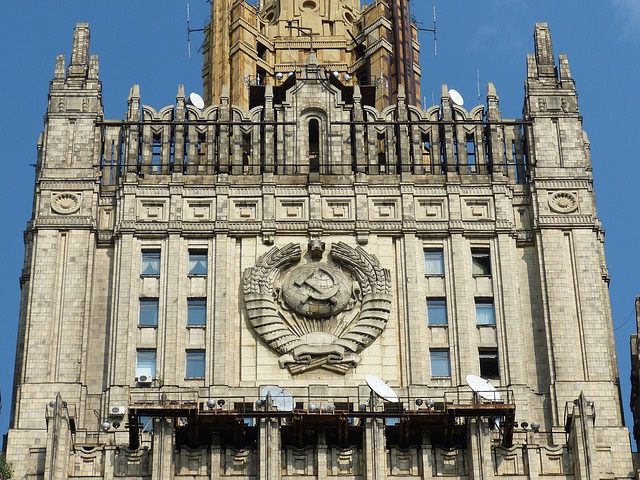 There is another great thing about visiting Moscow: it has a lot to offer to anyone! Solo travelers, companies of friends, romantic couples, families with children… Everyone can find here a great choice of activities and ways to spend time no matter whether you are a history and culture fan, an art addict, a nightlife junkie, a foodie, an adventure lover or just a modest tourist. Moscow welcomes everyone.